Research Methods in Sports Coaching is a key resource for any student, researcher or practitioner wishing to undertake research into sports coaching. It takes the reader through each phase of the research process, from identifying valuable research questions, to data collection and analyses, to the presentation and dissemination of research findings. It is the only book to focus on the particular challenges and techniques of sports coaching research, with each chapter including examples, cases and scenarios from the real world of sports coaching. 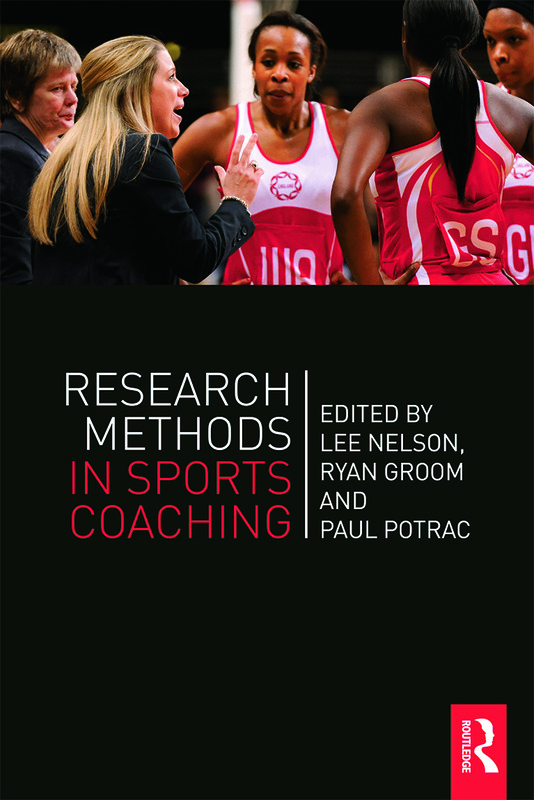 The book introduces and explores important philosophical, theoretical and practical considerations in conducting coaching research, including contextual discussions about why it’s important to do sports coaching research, how to judge the quality of coaching research, and how sports coaching research might meet the needs of coaching practitioners. Written by a team of leading international scholars and researchers from the UK, US, Canada and Australia, and bridging the gap between theory and practice, this book is an essential course text for any research methods course taken as part of a degree programme in sports coaching or coach education.